Last month, we learned YouTube TV was getting a price increase for new subscribers, going from $35/month to $40/month, set to take place on March 13 (this upcoming Tuesday). Well, consider this is your friendly reminder that you only have a few days left to get in at the $35/month price. As Google stated, those already subscribed at $35/month won’t see a change to their bill, at least for the time being. There’s always a chance everyone could see their monthly subscription price increase, but for now, it’s staying at $35/month. Now would also be a good time to tell you that YouTube TV keeps getting better and better. Subscribers now have access to Turner Network channels, as well as the MLB Network and NBA TV. YouTube TV has helped me kill off my necessity for Comcast, and for that, I am very grateful. 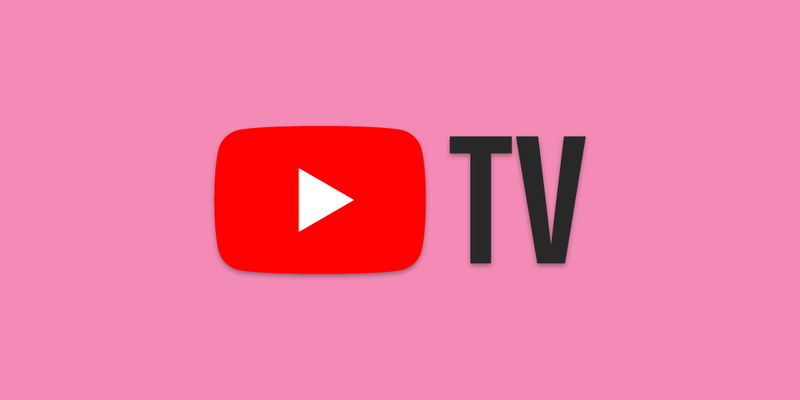 If you want to give YouTube TV a test run, follow the link below and get yourself signed up.